My love language is chocolate and peanut butter. Luckily for me, my husband loves the combo too, so it’s an obvious choice whenever I’m making something special for us. These enormous peanut butter cups were our Valentine’s day treat this year – which was perfect, because they’re sized to share. The kids’ nap schedules have been wonky lately, so I’ve been getting some solo time with Julie while big brother naps – which means she’s been getting some kitchen projects of her own. Our favorite has become blender muffins. 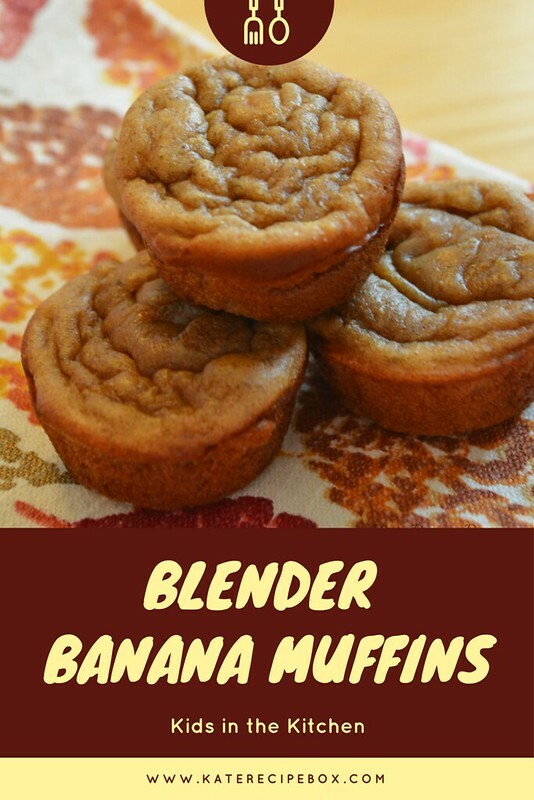 The idea behind blender muffins is that you just dump all the ingredients in to mix, then pour into the muffin pan. It’s super quick and easy and only takes about five minutes – which is about her attention span. 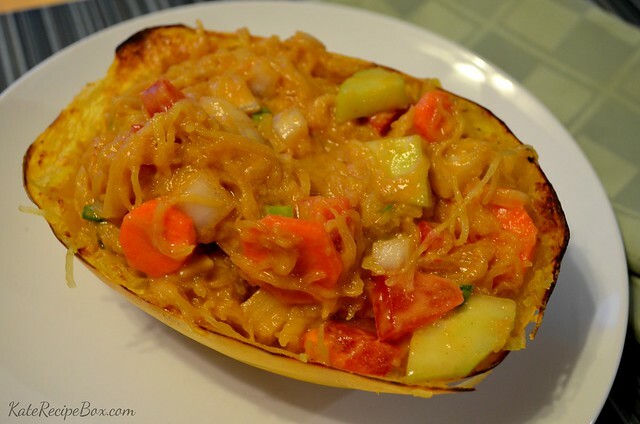 The payoff is a great, healthy snack or an easy breakfast! Preheat oven to 400 degrees and grease a mini muffin pan. Set aside. Combine all ingredients in a blender until smooth. Pour into muffin wells. Today we’re celebrating Valentine’s Day a little early with some #FoodBloggerLove and I’m so thrilled to introduce you guys to Nicole from For the Love of Food. I was so excited to get to know her blog over the last few weeks – she and I are super similar! 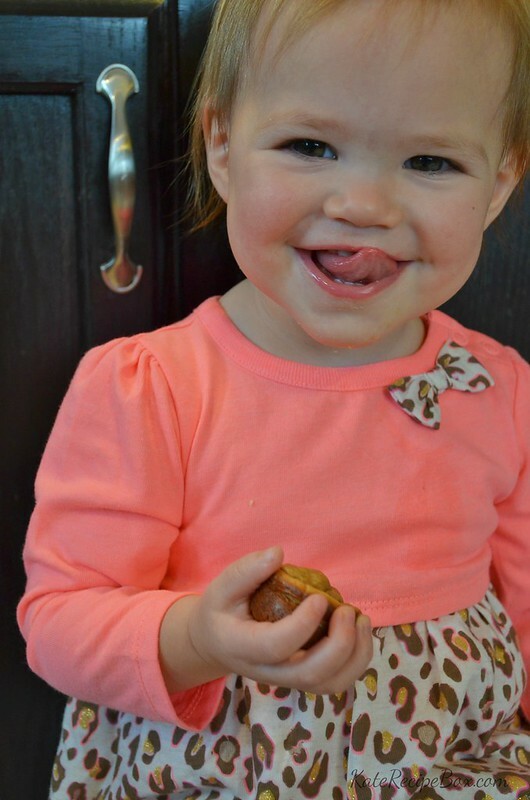 She also has two little ones that help her out in the kitchen, family meals are her bread and butter, and she’s crazy for anything chocolate peanut butter. Yeah, I know – it was like looking in a mirror! 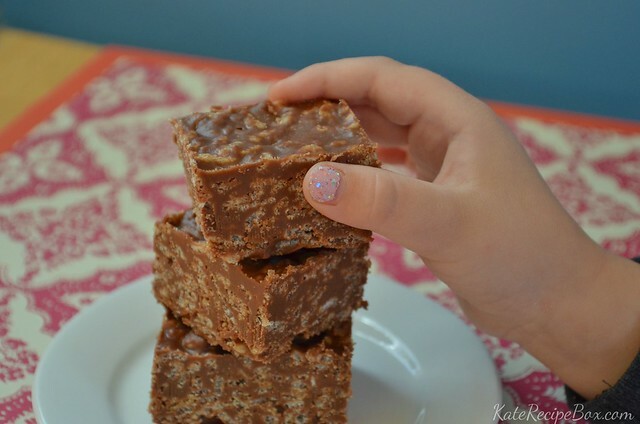 I knew I wanted to make a treat Nicole would love – and I also wanted it to be something her girls could help with. 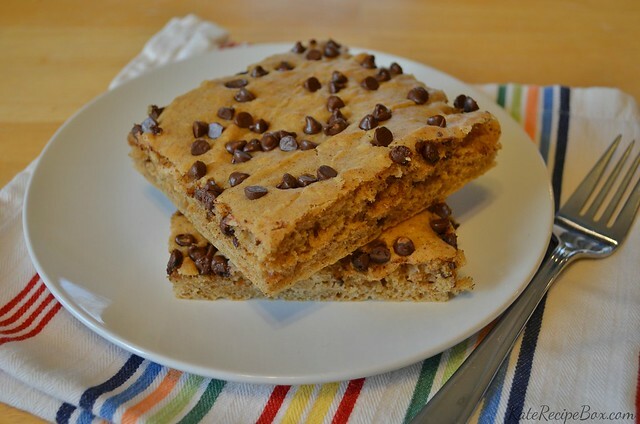 These Crispy Chocolate Peanut Butter Bars are the perfect fit! My little helpers helped with the measuring and stirring. 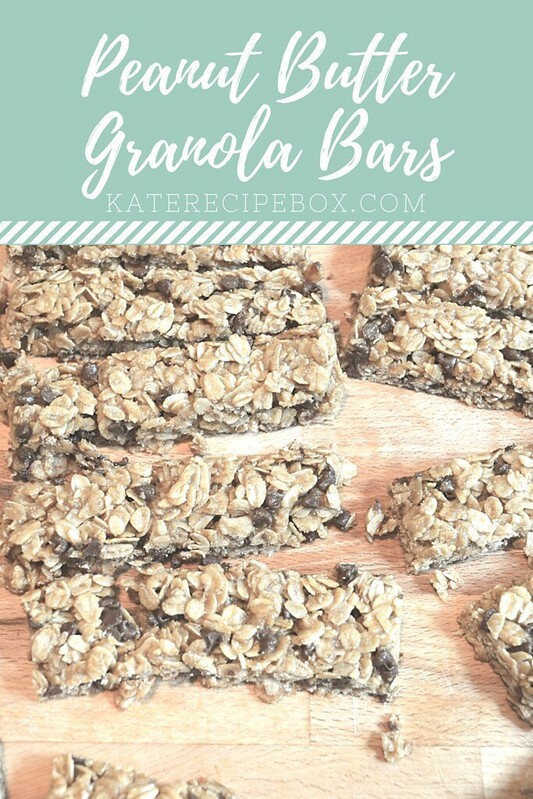 These treats are no bake, but they do need a few minutes on the stove top to melt the ingredients together so I handled that. 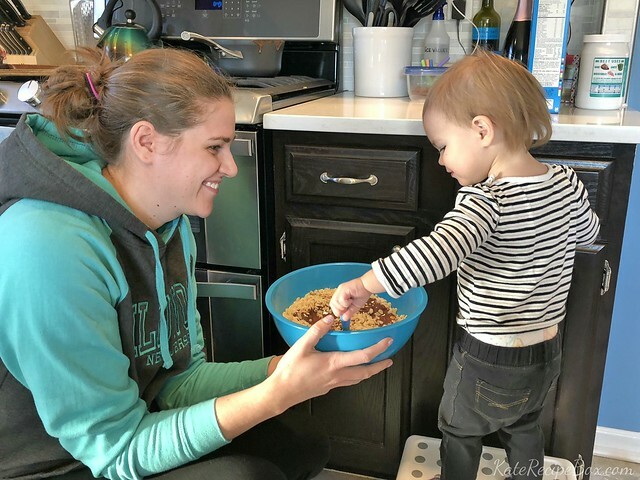 They only take about five minutes to prep – perfect for a toddler attention span! – and they’re so, so good. If a peanut butter cup and a crunch bar had a baby, this would be the result. Nicole, I know you’ll love these! I hope you and your girls get a chance to make them soon! Happy #FoodBloggerLove! Line an 8×8 baking pan with parchment and set aside. Add cereal to a large mixing bowl, set aside. Add the chocolate chips, peanut butter, coconut oil, and maple syrup to a small saucepan and heat over medium-low heat, stirring continuously, until all melted together and well combined. Pour the chocolate mixture over the cereal and stir until combined. Pour the mixture into the prepared pan, smooth out, and refrigerate for several hours. 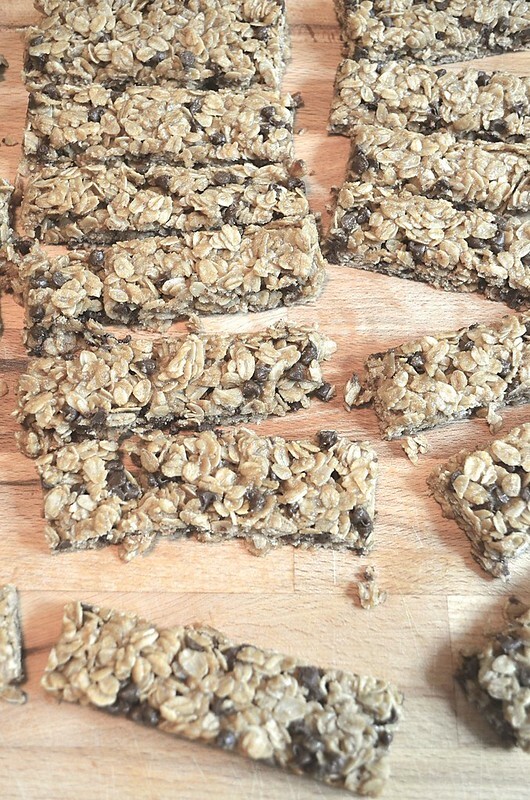 Once cooled and solid, use the paper to lift out of the pan and cut into squares. Store in an airtight container in a fridge. Sheet pan pancakes are my new favorite thing. My three year old is completely obsessed with pancakes and requests them nearly every other day. We’ve been obliging him – but the thing that drives me mad is the timing of them. He is, of course, starving so he’ll get the first pancakes out of the pan. By the time I’m done cooking up the batter, he’s polished off his plate and is itching to go play. The genius of sheet pan pancakes is that everyone’s pancakes are done at the same time so we can all actually sit down and eat together. It’s kind of awesome. 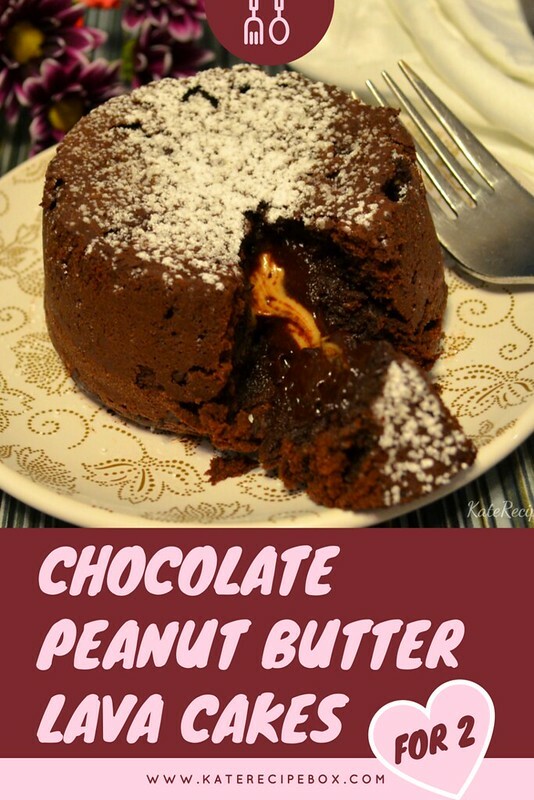 And since it’s National Peanut Butter Day, I thought I’d share this peanut butter-y version (with compliments to PB’s bff, chocolate). Need some more peanut butter inspiration to help you celebrate today? 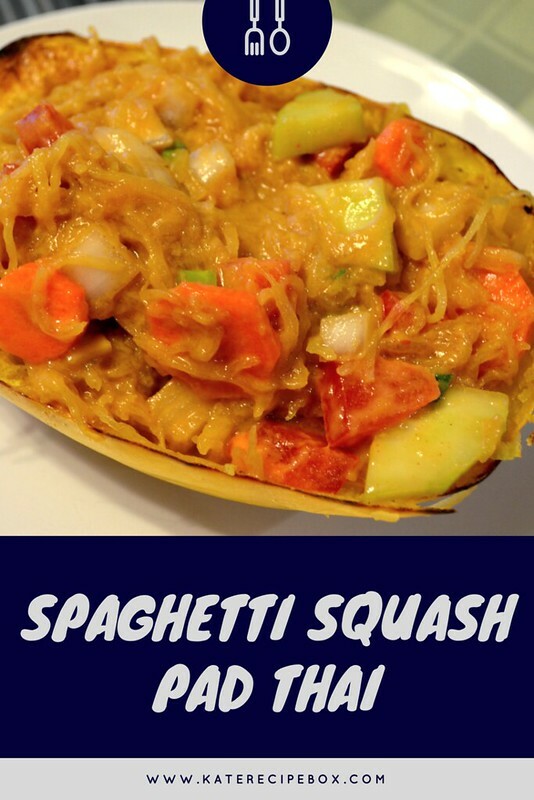 I’m linking up with some other bloggers to bring you lots of fun options! Preheat the oven to 425 degrees. Line a half-sheet baking sheet with baking parchment, using enough that it hangs over the edges slightly. In a larger bowl, whisk together the buttermilk, peanut butter, eggs, and vanilla until it is well combined and the peanut butter is all incorporated. Stir in dry ingredients until just moistened. Pour the batter into the prepared pan, spreading it out to fill the pan. Sprinkle with chocolate chips. Remove from the pan using the sides of the parchment to lift. Cut into squares and serve with syrup, if desired. One thing I love about #Choctoberfest is getting to know some new brands – like Davis Chocolates I showed off the amazing Cocktail Sticks on facebook last night, but they also sent these awesome (organic!) 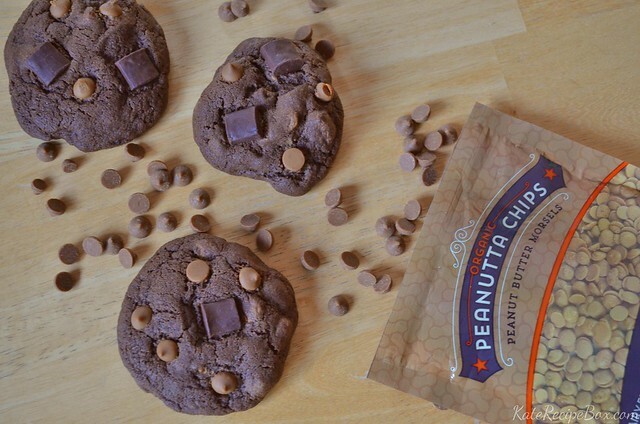 peanut butter baking chips – and I knew they’d become cookies. These cookies are so, so fabulous. They’re rich and chocolaty without being overly sweet – and then you bite into the pockets of chocolate chunks and peanut butter chips. It’s just seriously yum. I brought these to a meeting and as we were packing up at the end everyone was grabbing “just one more” – always the sign of a good cookie! 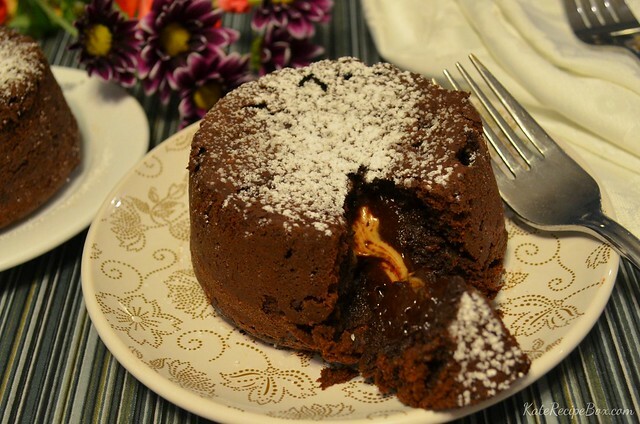 In a bowl, whisk together the flour, cocoa powder, baking powder, and salt and set aside. In a stand mixer, cream together the butter and sugars until light and fluffy – about 5 minutes. Mix in the eggs one at a time, then mix in the vanilla. Add the dry ingredients, a little at a time, until just combined. 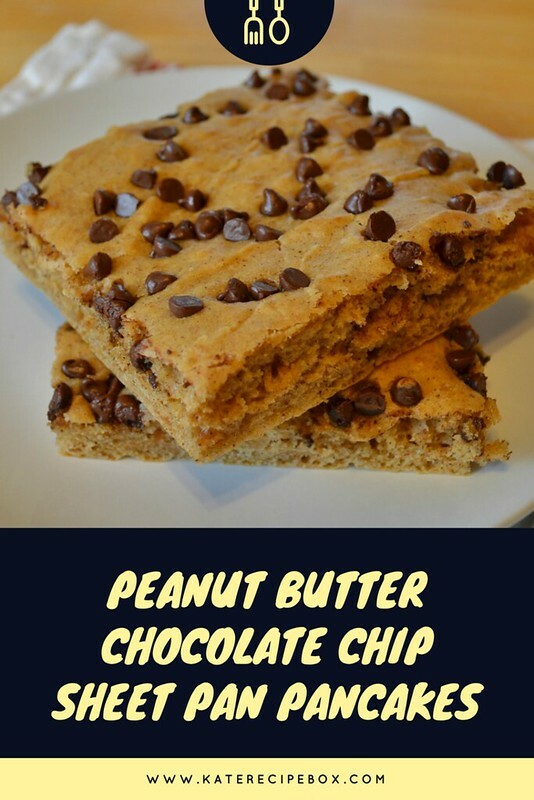 Fold in peanut butter chips and chocolate chunks. 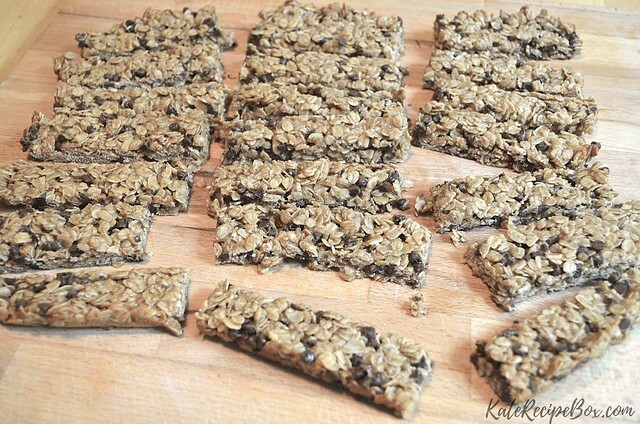 Drop by rounded tablespoons onto a baking sheet at bake at 350 degrees for 8-10 minutes. Remove from oven and then let cool for five minutes before transferring to a wire rack to cool completely.